Relationships can be quite tricky because they bring together two people with different backgrounds, ideologies and lifestyles. Yet sometimes, when the people are compatible and are willing to put in the effort, the relationship flourishes. However, this isn’t always the case. 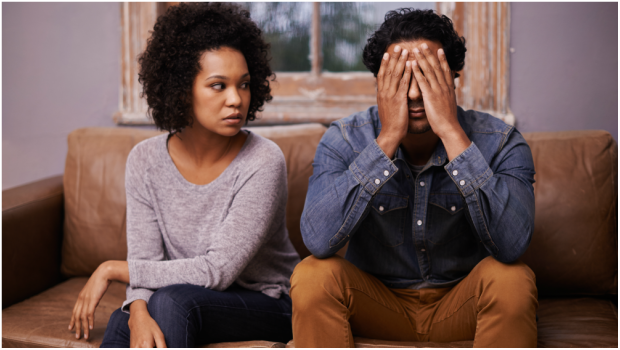 DRUM asked readers what about warning signs they had before their relationships crumbled. So before you change that relationship status on social media or hire the wedding planner, read these answers. Thamsanqa* believes the best foundation to build a relationship on is good communication. Ntando* shares how disrespected she once felt in a relationship. Sibusiso* reckons when your partner no longer puts in the effort to look nice like they did in the beginning, it’s a sign they’re getting too comfortable. Lesego* is an accountant and says she knew her relationship was doomed when she was the only one growing in it. *Katlego says he loves his girlfriend, but she believes people shouldn’t engage in sexual relations before marriage, and it’s killing him.